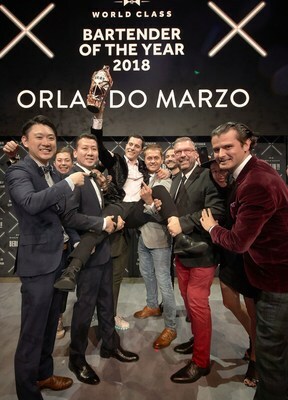 Julien Asseo has achieved what most chefs can only dream of; throughout his career he has worked with renowned chefs Rick Moonen, Joel Robuchon, and Guy Savoy. 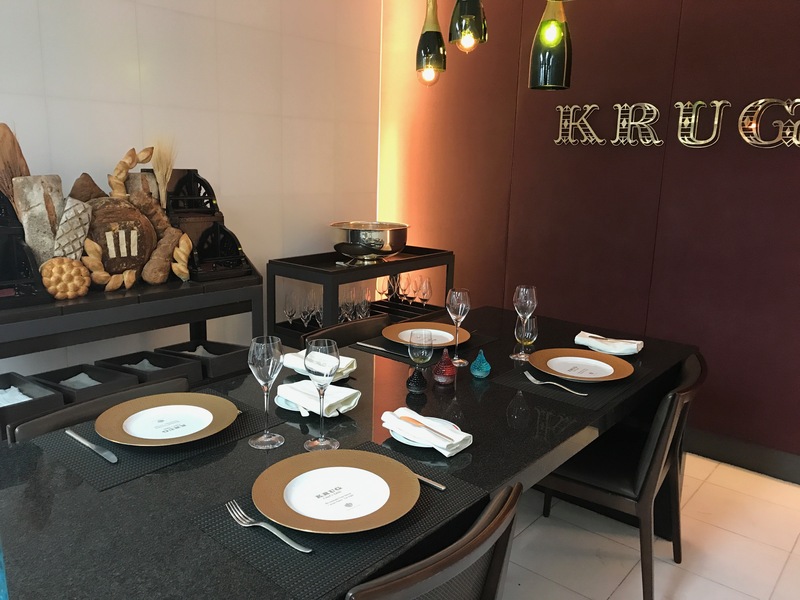 After a tour of the kitchen and Krug Chef’s Table (private dining), I chatted with Chef Asseo in the beautiful setting of his restaurant’s dining room. Julien grew up in Libourne, France on his parents’ vineyard. He earned his bachelor’s degree in culinary arts at Lycée Hôtelier de Gascogne. Shortly after, he moved to Paris to work at La Fontain de Mars as commis to eventually chef de partie. A number of years later he decided to move to Los Angeles and got a position as a sous chef at the Rivera. In 2009 he moved to Las Vegas to work under renowned chefs Rick Moonen and Joel Robuchon. 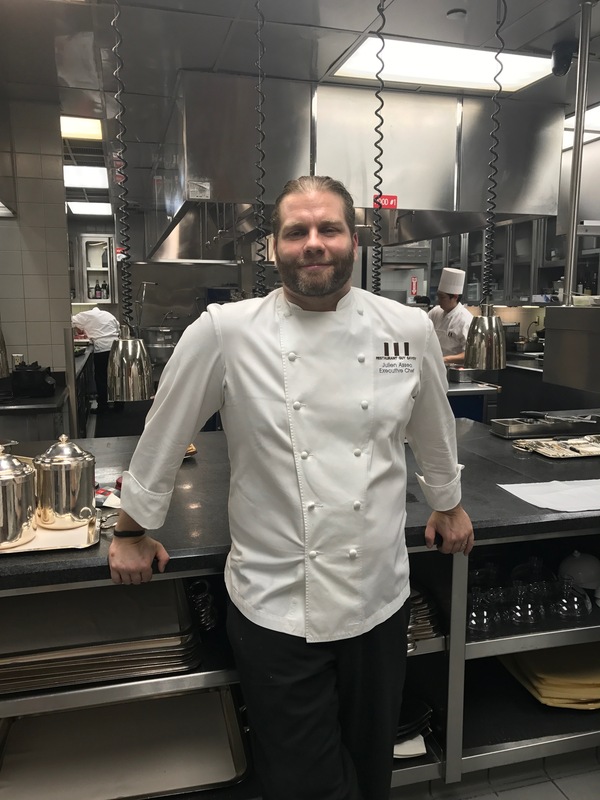 Julien joined Restaurant Guy Savoy in 2011 as a sous chef, advancing to chef de cuisine, a number of years later, and is now hold the position as Executive Chef. He has never looked back. Liz Palmer: What influenced you to become a chef? Julien Asseo: I loved to eat from a young age – I was always attracted to food. Especially when my mom used to cook a big meal every day. I first realized when I was 15 years old; I followed my head and moved back to France (from California) and went to cooking school Lycée Hôtelier de Gascogne, Bordeaux. I never stopped my passion, right after I graduated I moved to Paris. Liz Palmer: Do you still have time to experiment? Julien Asseo: Yes, I’m currently working on a new idea that came from a childhood memory, sweet breads and milk skin (pairing these together). I also love travelling and reading – I collect lots of books to learn and discover new things. Liz Palmer: What are the current restaurant trends in Las Vegas? heirloom vegetables. I also strive for the best food possible – the best ingredients. I try to stay local – at least 90% of the vegetables are local. The meat comes from Texas, the fish from the Atlantic. You have to respect food especially the farmer and never underestimate a vegetable. For me it’s more of a personal touch and being more honest in my cooking. Liz Palmer: Who have been your mentors? Julien Asseo: It’s hard to say. 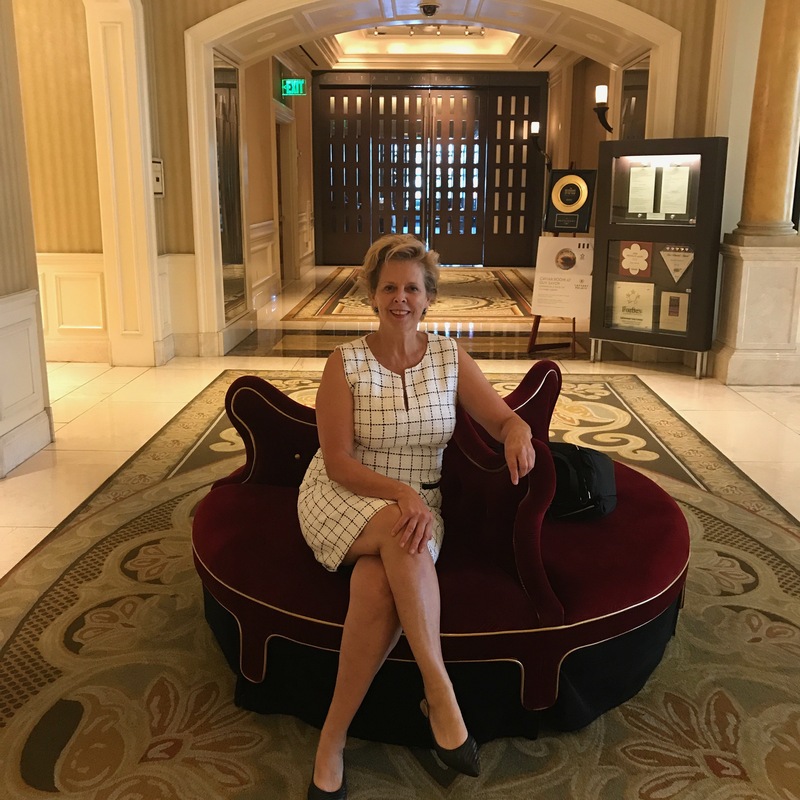 I worked for Rick Moonen and Joel Robuchon and learned a lot. I last trained under Guy Savoy who most inspired me on my career. He’s a very good chef, in every aspect from pleasing guests, being the best host, to cooking. I learned a lot from him on fine dining. 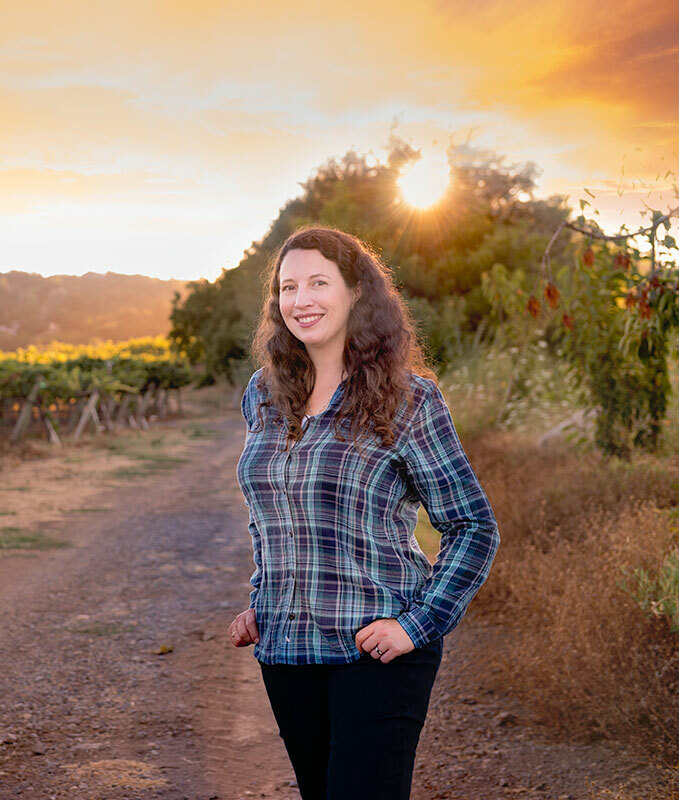 Liz Palmer: Champagne and food Pairing – what are your favorites? Julien Asseo: Champagne brut is best to drink with caviar from Iran (they are make the best pairing). Also, crab, and other sea food that have briny flavors like oysters. Rose Champagne is best to drink when you eat octopus, meat and fish dishes, seafood that is robust and foods that have earthy flavors (meats and fish from the earth and sea). Liz Palmer: What’s next for you? Julien Asseo: I’m going to work hard and get that third star (Michelin). Michelin stopped coming in 2009 when we had two stars. We hope they are coming back after nine years. I would like to eventually go back to California and open a restaurant, in the countryside – close to the ocean and mountains with great farm great ingredients. It will be under my name – it’s my dream. March 8th is International Women’s Day and is a day to celebrate women’s achievements, past and present. March is also women’s history month, a time to note women in history, but also women making history. 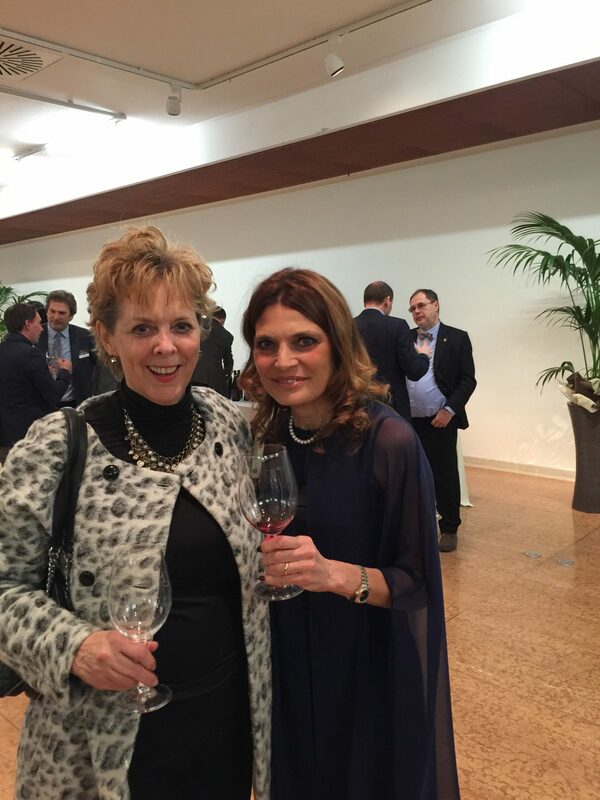 Here is my interview with one such woman, Ms Olga Bussinello, the Managing Director of the Consortium of Valpolicella wine region. The Consortium of Valpolicella was founded in 1924 and includes the growers, producers and bottlers and regulates every aspect of cultivation and winemaking, up to promotion. This great red wine from Verona has shown a positive trend at the guidance of Ms. Bussinello. 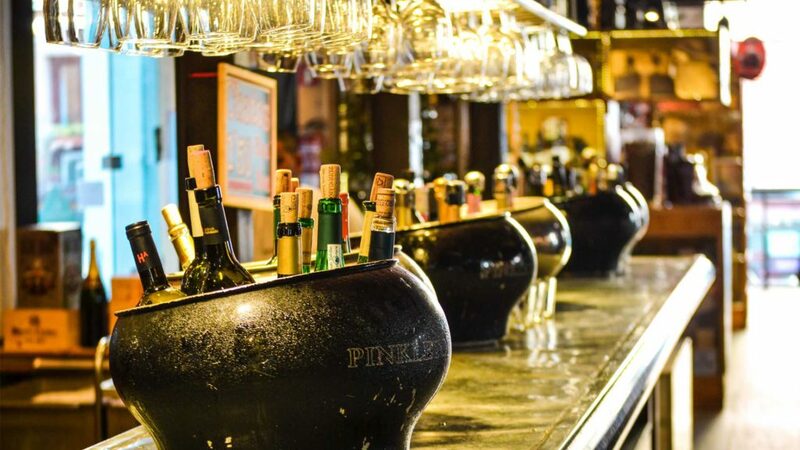 At year end 2015 it reached a turnover of 310 million euros (a 6% increase over the previous year); and where six out of ten bottles are exported. Q How has your life experience made you the leader you are today? A I have had very diverse yet complementary life and work experiences. After graduating in law I worked in both public bodies and in private companies, changing workplaces and cities up until six years ago when I began my adventure as Director of the Consorzio per la Tutela dei Vini Valpolicella. The flexibility and courage to understand when my career path had to change direction are what have made me grow. Q How has your previous employment experience aided your position at Consorzio Valpolicella? A Mainly the period I spent working in the world of agricultural associations in Rome where I got to comprehend the complexity of the relations among the various players in a production chain. Even if there are common goals, drawing together the farming world and the industrial sector is extremely difficult. Q What have the highlights and challenges been during your tenure at Consorzio Valpolicella? A While the wines have become famous by now, instead, Valpolicella—as in the production area—is not very well known as a rural landscape. Having people get to know its genuine beauty and the history of its places is a very important challenge. Naturally, even for that which concerns the wines you have to work to keep the demand and the appeal of Amarone and the other products of the Valpolicella high. Q How do you maintain a work/life balance? A You have to reserve the same amount of attention and sensibility to work and family to establish your daily priorities. Work, just like family, is a creature and in a certain sense we have to take care of it. I do owe a lot to my husband who has always supported me and taken my place with my daughters so that I could be relaxed as I dealt with more difficult engagements. 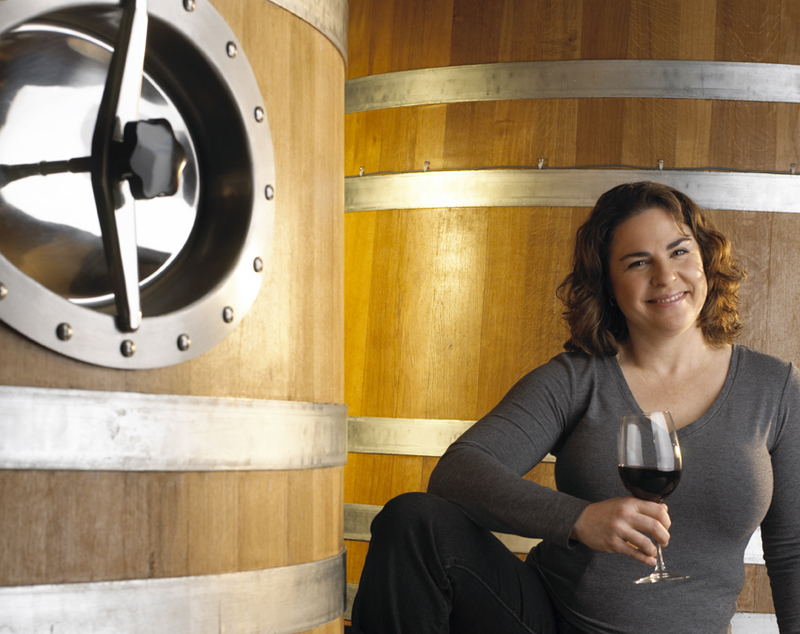 Q What do you think are the biggest issues for women in the wine industry? A The same as in the other industries: the difficulty of covering roles that historically belong to men, the stress of having to demonstrate that you’re always perfect, the inability to form a team with other women. This is the generation which, first and foremost, has to fight stereotypes and ancestral insecurities to prepare the way for the generations to come. Q Which other female leaders do you admire and why? A Many, citing just a few would be doing a disservice to the others. I like women who focus in well on their role and therefore manage to work in a team. The individualism that has to do with being used to facing many things alone can become a limitation in one’s personal and career growth path. Q What do you want Consorzio Valpolicella to accomplish over the next year? A I would like to fine-tune a format of wine and territory presentation that I am already working on, which brings out the differences between the terroirs and company styles. Q What do you love most about your position as Director for Consorzio Valpolicella? A The relationship with the member companies, going to the vineyards and the wineries, understanding the history of each and building new projects with them. Q What is your advice for other women entrepreneurs?